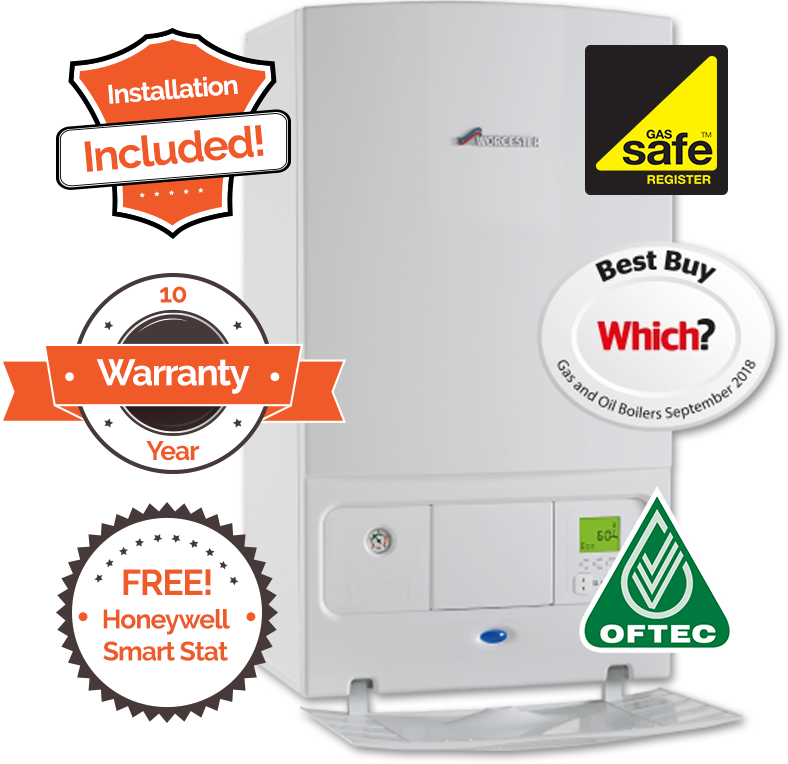 Are you worried about the cost of a new gas boiler? New gas boiler installation costs can vary tremendously in the UK. No matter which company you speak to, you’ll receive a different cost. It’s confusing, and it’s annoying – and we feel it’s also wrong! 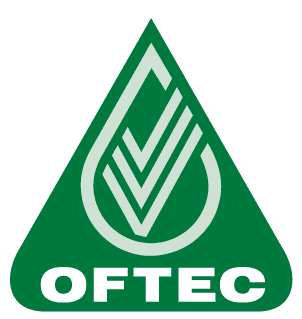 A lot of boiler companies still have massive overheads to pay, and that is reflected in their prices. Macbrook Gas have a modern, streamlined business model, and we’ve removed most of those overheads, resulting in lower boiler prices for our customers. The days of pushy sales people twisting your arm, and trying to close you with discounts and false promises are gone. At least Macbrook Gas think they are – some of our larger competitors don’t! Rather than letting our customers feel they’ve been ‘sold to’, we offer them a simple online system where they answer a few questions about their home, and receive a fixed quote for the installation of the boiler they need. The whole thing takes two minutes maximum! When you receive our quote, you may feel there’s been a mistake because it’s so much lower than other quotes you’ve received. Well there’s no mistake, our prices are that low – and our customers often save between £500 and £1500 compared to previous quotes they’ve been given. Also, the quote you get is a ‘fixed price’ quote. It includes vat, and all the labour costs, fixtures, fittings, and even a SMART thermostat with wall-mounted combi boilers. Macbrook Gas are a nationwide boiler replacement company, founded in Norfolk, England. 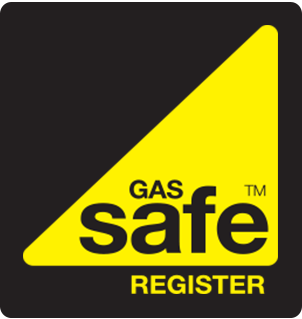 We expanded as part of the Government Free Boiler Scheme, and now have a team of Gas Safe registered engineers strategically placed across the UK. Because of our low prices and great service, our team replaces more than 100 boilers every month, from Cornwall to the North of Scotland. Why not get a fixed boiler installation quote today at our Find a Boiler page?